THE Licensing (Scotland) Act 2005 has generated a lot of disappointments and unintended consequences. Great innovations which were meant to improve Scotland’s licensing regime have failed to deliver or have even made things worse than they could have been. Arguably one of the biggest frustrations has been the performance of the new statutory licensing forums set up under the legislation. Many licensing forums have become too narrowly-focused and increasingly confrontational. As someone who was involved in many of the old non-statutory forums prior to September 2009, I feel that disappointment more than most. Forums should have provided a venue for a wide range of stakeholders with diverse interests, from members of the public, to the trade, to health groups and the police, to discuss issues of concern and to influence the policies of licensing boards to the benefit of their communities. Unfortunately, in the main, that hasn’t happened. That is exemplified by the process around the three-yearly reviews of licensing boards’ policy statements and the connected overprovision statements, which are currently holding the attention of most forums. As an association, the SBPA has argued that the current legislation forcing every board to review every policy every three years simply isn’t necessary. 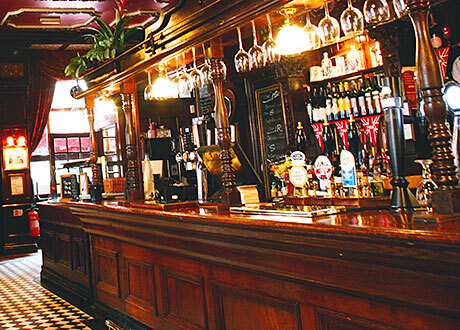 In 2010, very few boards significantly amended their policy statements, with the exception of the eight or nine who decided that parts of their area were “overprovided for” in terms of numbers of licensed premises. So why waste a lot of time and effort on reviewing something that boards are generally content with? Boards should be able to review or, indeed, not review their policies whenever they wish. But this year has seen this exercise taken to new extremes. It would appear that some groups are seeking to use licensing forums to pre-empt boards’ overprovision assessments, second guessing the statutory obligations of licensing boards themselves. We have many forums now trying to do the work of boards without, in most cases, the expertise, legal advice or perspective to be able to do that. There also seems to be a growing involvement of other statutory bodies in the work of forums themselves. Community Safety Partnerships, and even Alcohol and Drug Partnerships, seem to be trying to repeat that work in licensing forums in order to influence licensing boards. 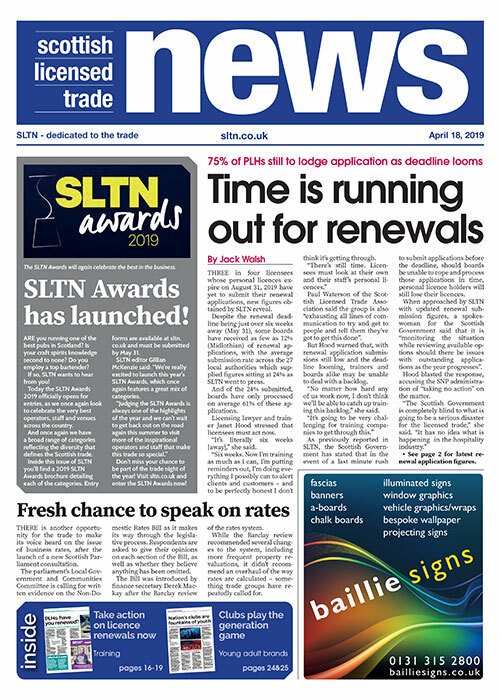 This has seen forums initiating their own activity on licensing issues rather than responding to the decisions and policy decisions of boards, stretching the time and effort involved over many more months and duplicating the work which boards will themselves have to undertake as required by the 2005 Act. Some groups are using forums to pre-empt board’s overprovision assessments. The outcome has been that licensing forums have become too narrowly-focused, increasingly confrontational, repeating discussions held in other bodies and fixated on issues like overprovision and licensing hours as expressed in policy documents, rather than acting as open forums to consider what is best for their communities. That is not the way it was supposed to be. 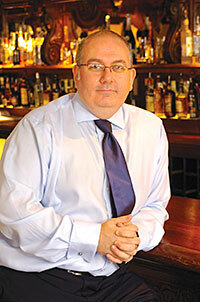 • Patrick Browne is chief executive of the Scottish Beer & Pub Association.